I used a Stooge front panel for my MultiMix issue2 PCB. I modified two inputs with additional buffers and switches to select the standard +/-5 volt or line level -10 dB inputs. 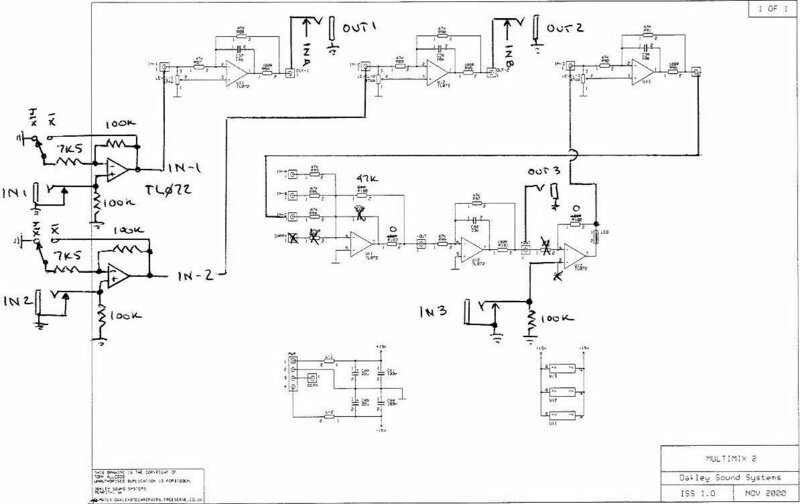 I use this module to restore signal levels from outboard synthesizers and effects units.